Have a Happy Easter Sunday! Come join our Players Helping Players Community. This new Cathedral ⛪ can definitely help in fighting The Phantoms 👻 But it is still possible to find a solution even if you don’t have this in your city. Prague Cathedral Special Offer: level 5. Phantom in the Theatre Quest: level 15. 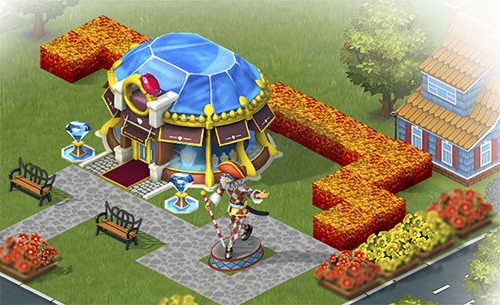 SuperCity Mobile: New Land Expansions → ← SuperCity Mobile Quest: Interesting-Thought! SuperCity Mobile: Easter’s on the way! This site is not affiliated or associated with Facebook or Playkot in any way. All original photos, images and articles are copyright to their respective owners and no copyright infringement is intended.